It was the tale of two cities coming together for one cause as a special reception for Mayor Alvin Brown of Jacksonville was held at Parks and Crump Attorney’s Office April 29 to bring in funds for his reelection campaign. Brown, who is the first elected African-American mayor of Jacksonville is up for re-election May 19. The slogan for his campaign is ‘Taking Jacksonville to the Next Level’ and he along with his campaign team plan to do that by traveling to different cities across the state of Florida to bring awareness to the election but more importantly funding to the campaign. April 29, leaders in Tallahassee like Mayor Andrew Gillum, former Mayor James Ford, Rev. Dr. R.B Holmes and others came together at the attorneys’ office to support the Jacksonville Mayor who could not be there due to recent shootings that took place in Jacksonville and had to speak at press conferences. The reception featured different people speaking on behalf of Brown and the good he has already done for Jacksonville as Mayor. Like the new parks that have been implemented for teens or the Legend Center that is in the heart of the community and is also the only indoor gymnasium on the north side of Jacksonville where many things are happening. Brown ran for Mayor in 2011 where he was considered an underdog in the race. His win was also considered the closest mayoral election in Jacksonville history. 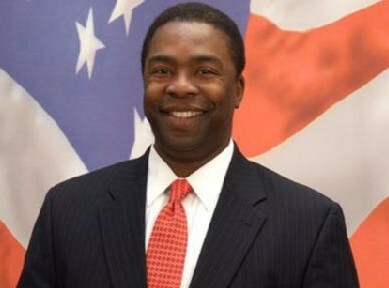 Should Mayor Brown win his re-election come May 19, many think he will have a great chance at becoming governor of Florida; hence there is so much push behind his re-election and the importance of funding. “He is a very brilliant man. He has done a great job in Jacksonville and he is in a tough re-election race. 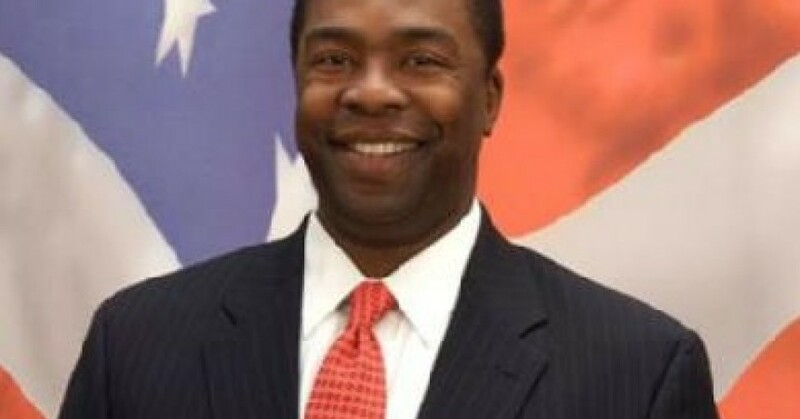 So the community in Tallahassee need to pray for him and if they have friends in Jacksonville ask them to go out and vote May 19 for Mayor Alvin Brown,” Rev Dr. R.B Holmes said. Drinks and refreshments were served at the reception for guests along with donation forms for any and everyone who wanted to contribute to the re-election. Tony Hill, the Federal Policy Director for the city of Jacksonville, also stressed why it is important to go out and vote for Mayor Brown April 19. By the end of the reception, $10,000 had been raised for Mayor Brown’s campaign.